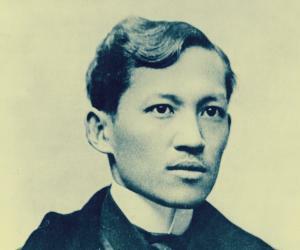 Jose Rizal was a writer and revolutionary regarded as the greatest national hero of the Philippines. This biography of Jose Rizal provides detailed information about his childhood, life, achievements, works & timeline. Hailed as the greatest national hero of the Philippines, Jose Rizal was a man of strong convictions who sacrificed his life for the nationalist cause. During his time Philippines was under Spanish colonial rule and Rizal advocated for peaceful reforms in his home country. Rizal was not just a nationalist, he was a multifaceted personality who was a qualified doctor, writer, and an artist who could draw, paint, sculpt and carve. He was a prolific writer and poet who through his eloquent writings inspired the nationalists for peaceful reforms as well as armed conflicts where the need arose. Born into a family which valued education, he was encouraged to study well and gain knowledge about a variety of subjects. Even as a youngster he was known to harbor thoughts of political freedom and individual rights which were considered radical by the authorities who frowned upon him. A well traveled man, he became involved in the Propaganda Movement where he joined other Filipinos who wanted reforms. He also wrote about the dark aspects of Spanish rule in a book which was banned in Philippines. 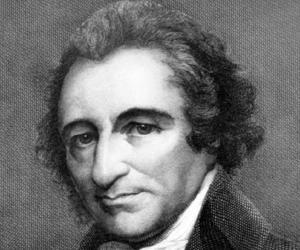 Even though he was a supporter of peaceful reforms, he was exiled from his home country, and later on convicted of sedition and sentenced to death. The execution of this young nationalist fuelled the Filipinos’ desire for independence further. 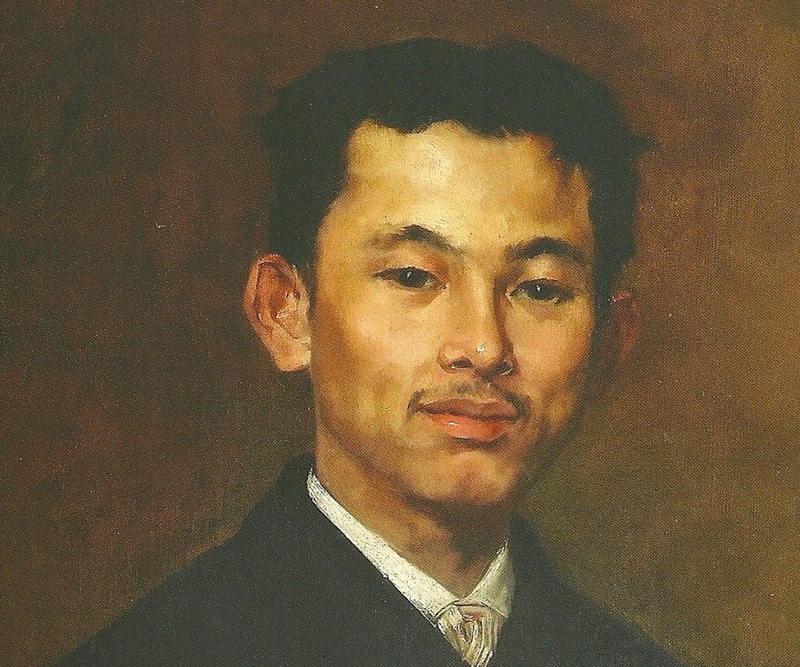 He was born as Jose Protacio Rizal Mercado y Alonso Realonda, one of the 11 children of Francisco Engracio Rizal Mercado y Alejandro and Teodora Morales Alonso y Quintos. He later adopted a shorter version of his name, Jose Rizal. His family was very prosperous. He enrolled at Ateneo de Municipal de Manila and graduated with a degree in Land Surveying and Assessment in 1877. He had a deep interest in arts and thus he went to the Faculty of Arts and Letters for a degree in Philosophy at the University of Santo Tomas. His mother was becoming blind during this time and the young man decided to specialize in ophthalmology in order to help her. He enrolled at the Faculty of Medical Sciences at University of Santo Tomas in 1878 for this purpose. He went to Spain to continue his studies and enrolled at the Universidad Central de Madrid from where he earned his degree in medicine in 1884. He completed another degree in Philosophy and Letters from the same institute the next year. He had an insatiable thirst for knowledge and went to France to further his knowledge of ophthalmology at the University of Heidelberg. He completed his eye specialization in 1887 under the tutelage of the famous professor Otto Becker. In 1887, while studying medicine in the Universidad Central de Madrid, he wrote the novel ‘Noli Me Tangere’. He harshly criticized the Spanish colonial rule in Philippines and wrote of the injustices and brutalities suffered by the native people. His novel was banned by the government due to its scathing contents. He had been exposed to the problematic life under the Spanish government and was aware of the difficulties experienced by the Filipinos. He became the leader of the reform movement of Filipino students in Spain and wrote several articles and essays in the Spanish newspaper ‘La Solidaridad’. He believed that Philippines was struggling with the twin problems of corrupt friars and bad government. Ideas of progressive ideals, peaceful reforms, individual rights and rights for the Filipino people formed the foundation of his writings. The main focus of the reforms he advocated were freedom of assembly and speech, representation in the legislature, equal rights before the law for both Filipinos and Spanish, and that the Philippines be a province of Spain. 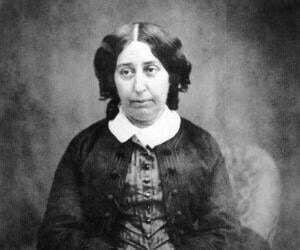 However, the colonial authorities did not favor these reforms. In 1891, his second novel ‘El Filibusterismo’ was published as a sequel to his first novel. The novel dealt with dark and violent themes that were considerably different from the theme of its predecessor. The novel profoundly impacted the Philippine society’s views about national identity and was banned in some parts of the country for its portrayal of the Spanish government’s corruption. He returned to Philippines in 1892 as he felt he needed to be in the country to effectively bring about reforms. He formed a civic movement called La Liga Filipina which campaigned for social reforms through peaceful and legal means. By the early 1890s the government had branded Rizal an enemy of the State in spite of the fact that he advocated peaceful reforms; the authorities were angry with his novels and writings which had exposed the corruption of the Spanish Colonial government. He was exiled to Dapitan in July 1892. In Dapitan he continued his reform work by building a school for young boys, a hospital and a water supply system. He also taught farming and worked on agricultural projects using abaca, a plant used for making rope. In 1895, Cuba was engulfed by an epidemic of yellow fever and Rizal volunteered to serve as an army doctor. His request was accepted by the Governor-General Ramon Blanco. By August 1896, a secret society Katipunan started a violent revolution. 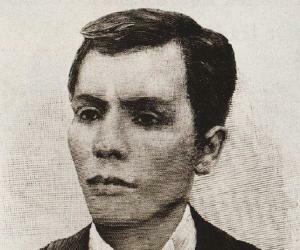 Even though Rizal was in no way associated with the revolution, he was arrested enroute to Cuba. He was sent back to Manila where he was tried for rebellion, sedition and conspiracy and convicted of all these charges. Jose Rizal was a national hero of the Philippines who exposed the corruptions and wrongdoings of the Spanish colonial government through his writings. He was an advocate of peaceful reforms and founded the progressive organization ‘La Liga Filipina’ which was considered a threat by the Spanish authorities and ultimately led to his arrest. He had been involved with numerous women including Gertrude Beckett, Nelly Boustead, Seiko Usui and Leonor Rivera. He had a civil marriage with an Irish woman from Hong Kong named Josephine Bracken. The couple had one son, born prematurely, who died soon after birth. He was a polymath with the exceptional ability to master several subjects and skills. He was a doctor, writer, poet, artist, farmer, educator, and historian. He also had considerable knowledge in the fields of economics, anthropology, dramatics and sociology. He could speak 22 languages. He was arrested in October 1896 and convicted on charges of sedition, conspiracy and rebellion. He was sentenced to death. His execution was carried out on December 30, 1896 by a squad of Filipino soldiers of the Spanish Army. Nearly every town and city in Philippines has a street named after this great national hero.